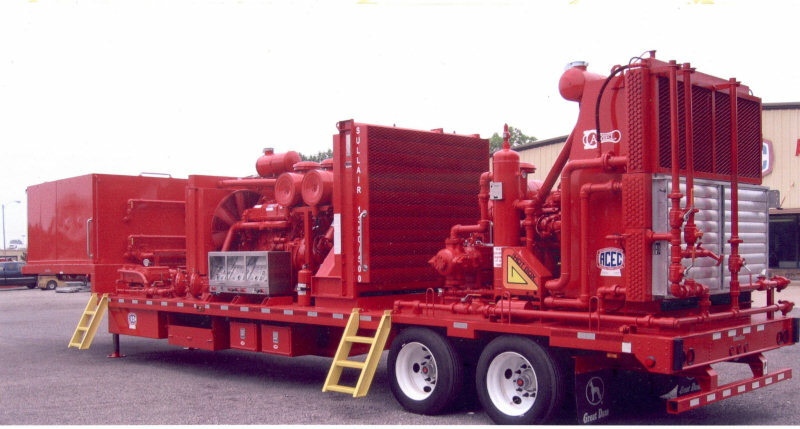 Too big a fluid load for your gas well to lift? Let us circulate foam and return the well to production. Our New Foam Unit is Standing By... Just give us a call!